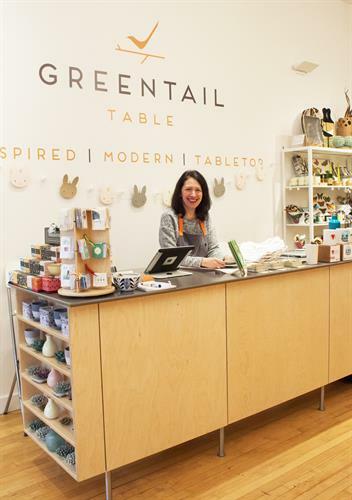 Greentail Table is a destination for inspired, modern tabletop and home entertaining wares including housewarming, hostess gifts, wedding gifts, holiday gifts and more. 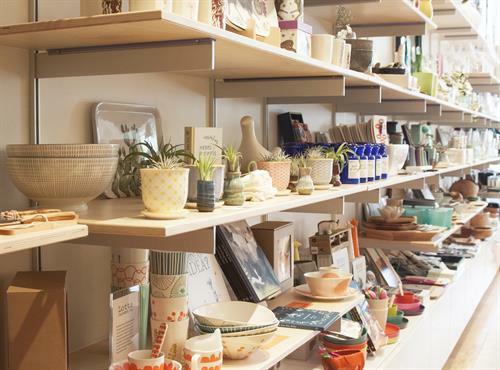 We aim to provide a discerning design-conscious clientele with a mix of high quality, well-designed and beautifully crafted products for entertaining and everyday use as well as for gift-giving. Our products are geared towards people who love to entertain and spend quality time with friends and family--who care about the details and want to evoke a look or feel, thereby creating a memorable experience. 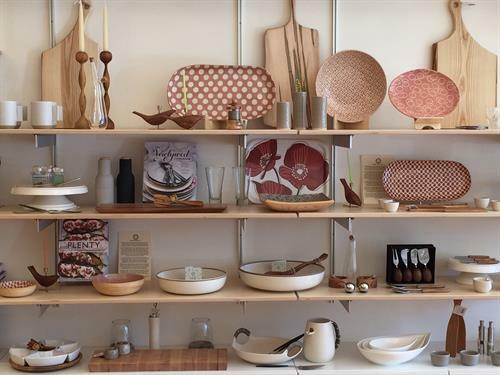 Our products are for kindred spirits, who get excited about stunning handcrafted tableware, naturally beautiful linens, glassware that looks and feels fabulous in your hand and the promise of the special moments these objects can inspire and bring to fruition in your home. 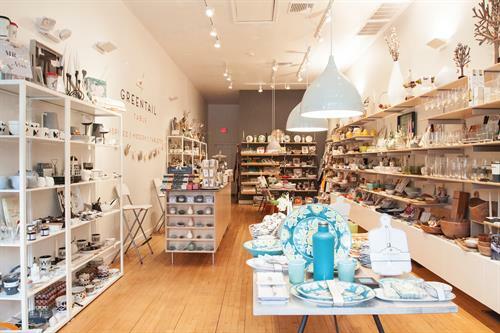 Most of our products are handcrafted of natural and sustainable materials. Our clean, simple aesthetic appeals to a range of customers and the products work well in many home environments. We value form, function and timelessness. We want our goods to enhance your lifestyle and strive to offer products in a range of price points. We source locally and globally, with particular focus given to goods from the U.S., Europe and Japan. 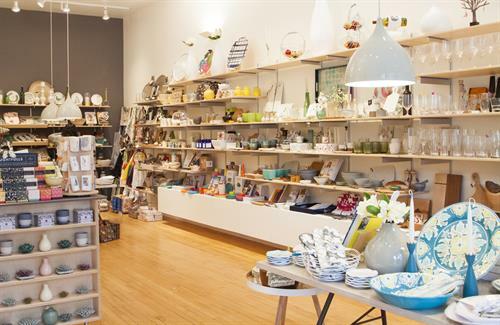 Our collection features glassware, serveware, table linens, accents, books on entertaining, and more. We hope you will find something that inspires and moves you!